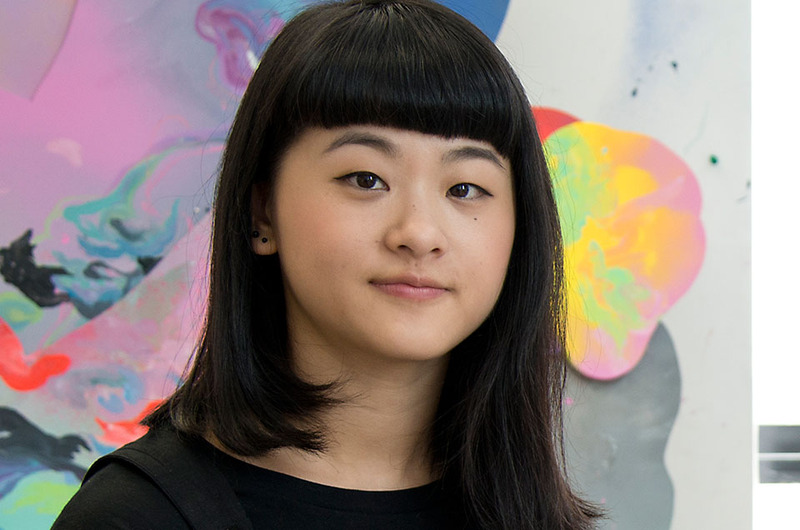 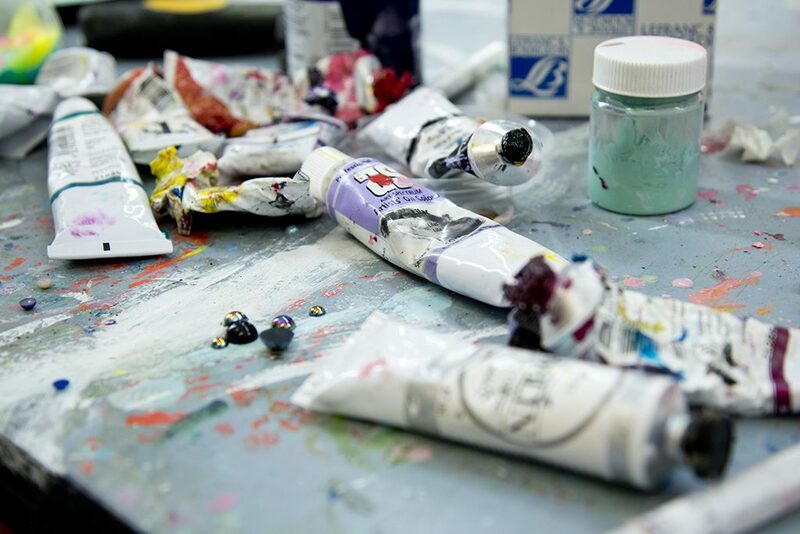 Louise Zhang is a multidisciplinary artist whose practice spans painting, sculpture and installation. 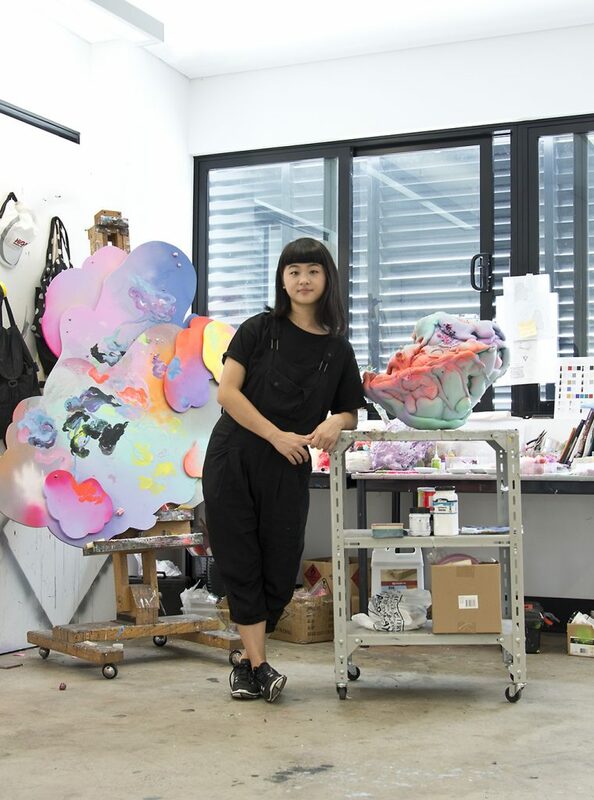 She designed the playful Monkey Tower lantern for the Sydney Lunar Festival. 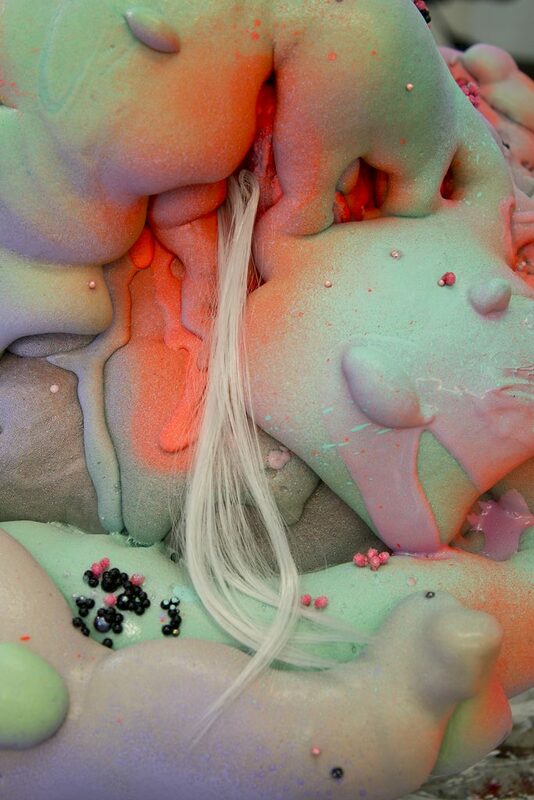 With an interest in horror cinema, particularly the body horror genre, Zhang is interested in the dynamics between the attractive and repulsive. 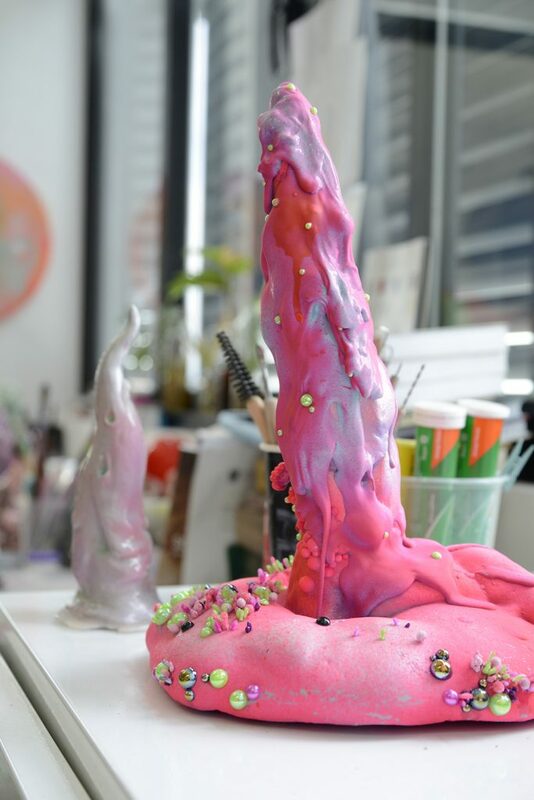 By exploring how themes of perceived innocence such as prettiness and cuteness can be contrasted with notions of the perverse and monstrous, Zhang explores the intersection of fear, anxiety and a sense of otherness in the construction of identity. 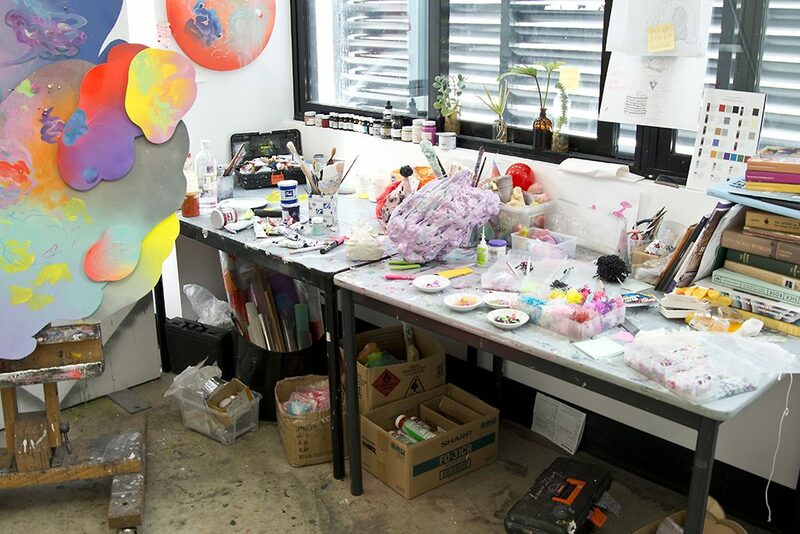 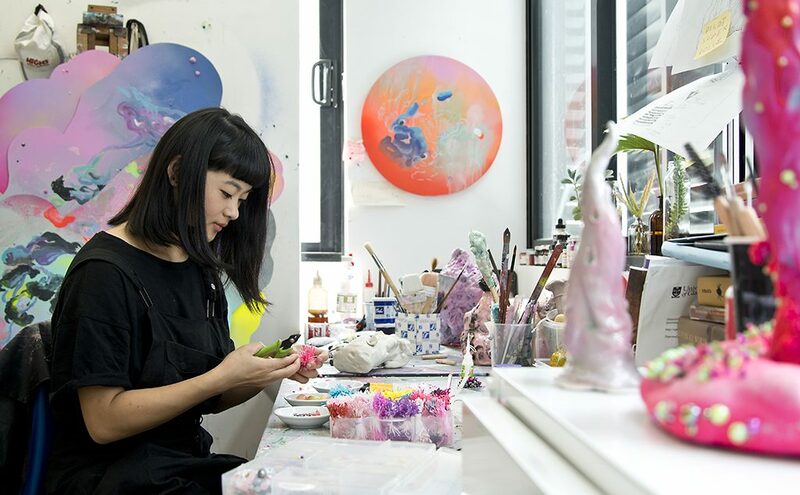 Based in Sydney, Louise has had multiple solo shows both in Australia and Beijing.